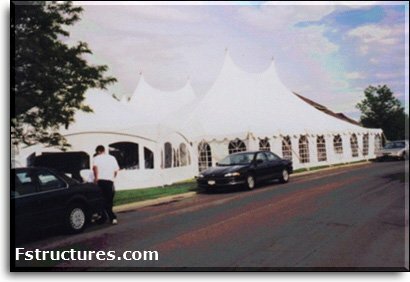 Tent rentals from Big Top Productions Inc.
Big Top Productions offers a team of productive, dedicated, customer oriented people. Our reputation as a leader in the Special Events industry is built on quality, craftsmanship and service since 1970. 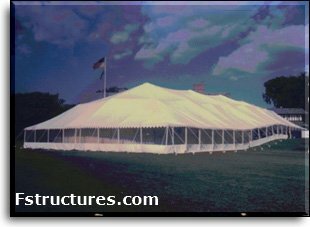 Our wide range of tent rentals and manufacturing experience is recognized internationally. 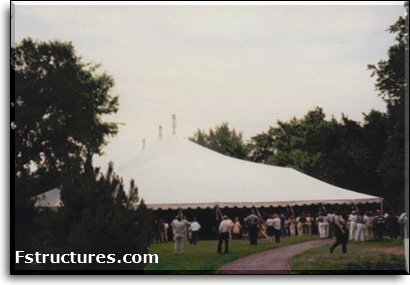 Big Top Productions, is an established tent manufacturer as well as a tent renter. We have a unique ability to truly create custom special events. 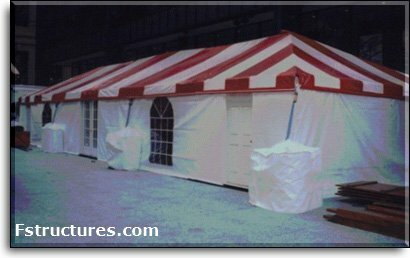 Big Top does not rely on other suppliers and is not limited to standard tent colors or sizes.